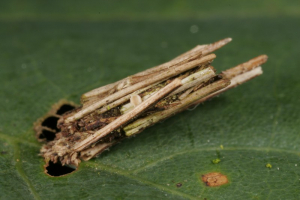 Observation - miked - bagworm? - 25th June 2005 - UK and Ireland. Description: bagworm?